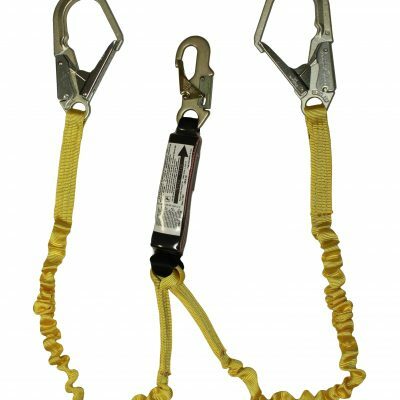 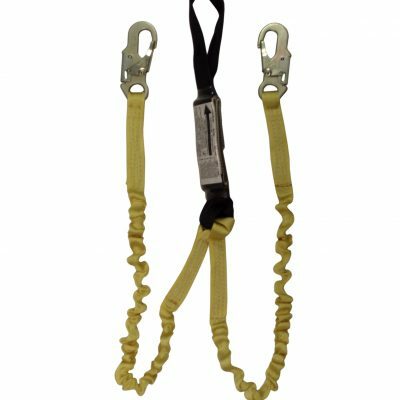 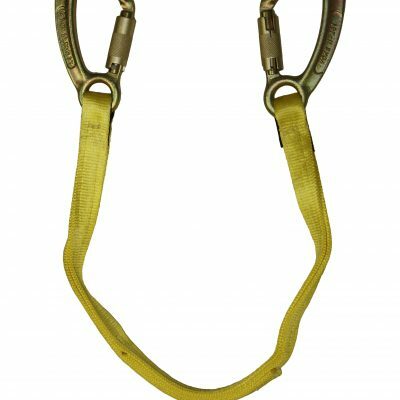 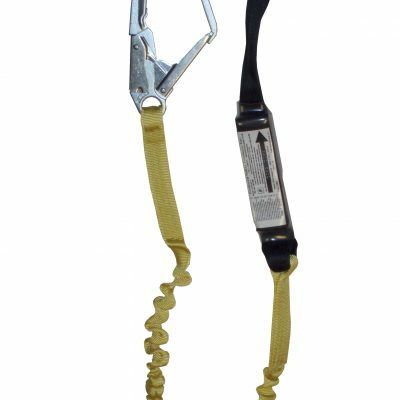 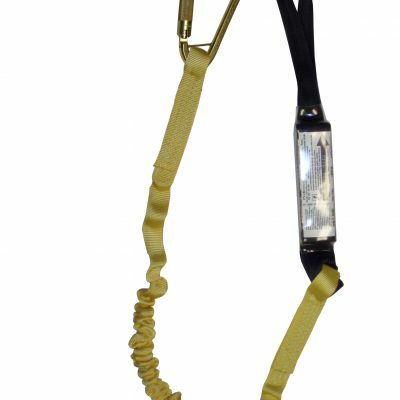 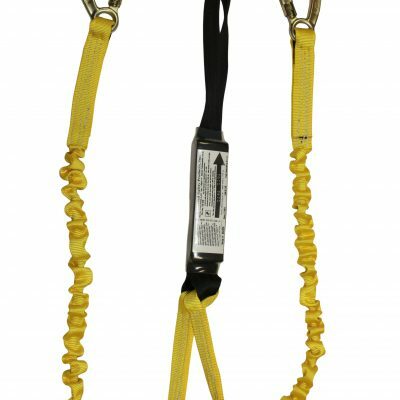 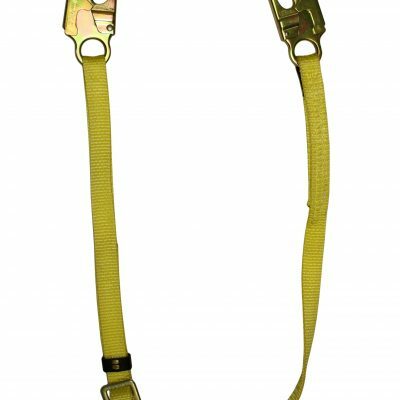 At Preferred Safety we carry the very best line of safety lanyards in the market. 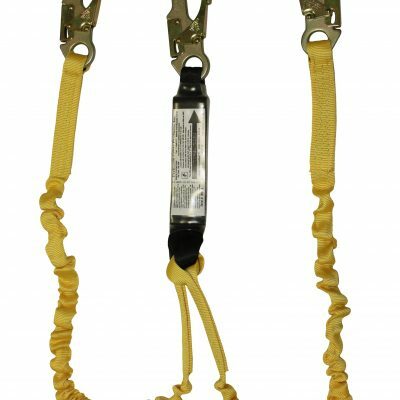 Many combinations can be made to order. 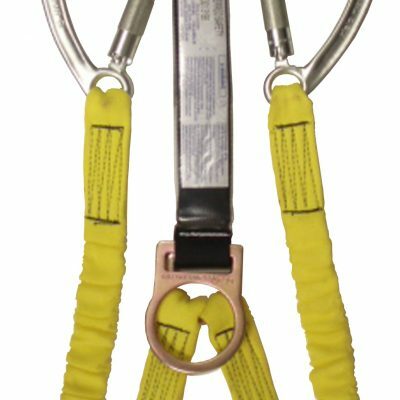 If you don’t see what you need to get the job done, call 800.301.3188 to speak to a safety specialist!